Taking your dog with you when you live an active lifestyle can be thrilling for both of you. It takes a little bit of planning and maybe some special gear, but you and your dog can be rough and ready for the outdoors in no time. If you’ll be spending a lot of time outdoors, you may even hike or walk in areas where your dog can go off-leash for a while. The ideal gear for this type of activity is the chest plate dog harness from EzyDog paired with a leash and the Summit dog backpack. When you take your dog out, especially when you’ll be outdoors for a long period of time, water is essential. You both may need plenty to drink. 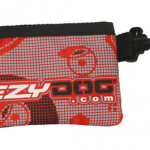 Dog pick-up bags for picking up after your pet are also a must. And depending on where you go and what you’re doing, you might also want to take along some dog food, treats and toys. Since you’ll probably need food, water and other things, as well, this can be a lot to carry. 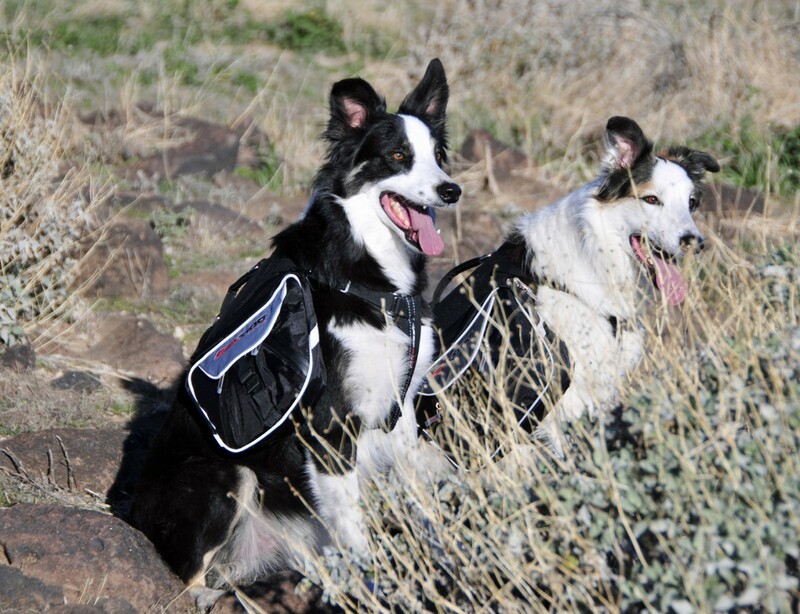 But with a great dog backpack from EzyDog, your dog can carry her items while you carry yours. Not only does this offer an opportunity for more exercise for your dog, it can even help her focus on what she’s doing and make her less likely to become distracted and try to run or pull against her dog leash. Don’t weigh your dog down with items, but adding a few to a backpack can be a great idea. Get your dog used to the pack empty first, since she might take some time to start liking the idea of having the extra bulk on her back. Then slowly add small items each time you use it, until she’s used to carrying it. Then you can go on your hikes and adventures with less stress for both of you. And going off-leash is easy, since there’s a quick-release holder for the dog’s leash right on the pack. Carrying water along on hikes is essential, but who wants to carry a bulky dog bowl? Feeding and watering your dog requires one, however. EzyDog’s folding dog bowl is the perfect solution. The bowls, both small and large, fold flat and can attach to a dog harness, collar, leash or belt with the built-in snap-hook. You can also put it in your dog’s backpack or your pack to carry along. You simply unfold the bowl by pushing it inside-out to offer your dog water and/or food. The material dries quickly, so you can fold it back up and be on your way. 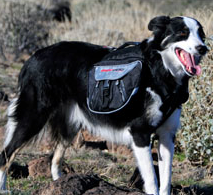 Check out EzyDog’s Summit Backpack and other dog accessories for your next trek outdoors and into the wilderness.